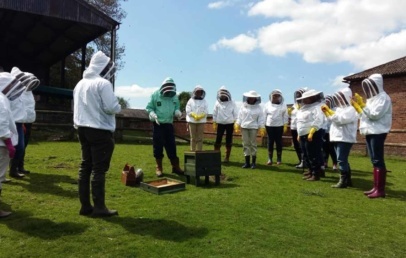 Have a spring day out with Percy the Park Keeper this Easter at Dunham Massey from Saturday 30th March to Monday 22nd April from 10:30am to 4pm. A very special guest has arrived at Dunham Massey and this Easter you can be part of his celebrations. 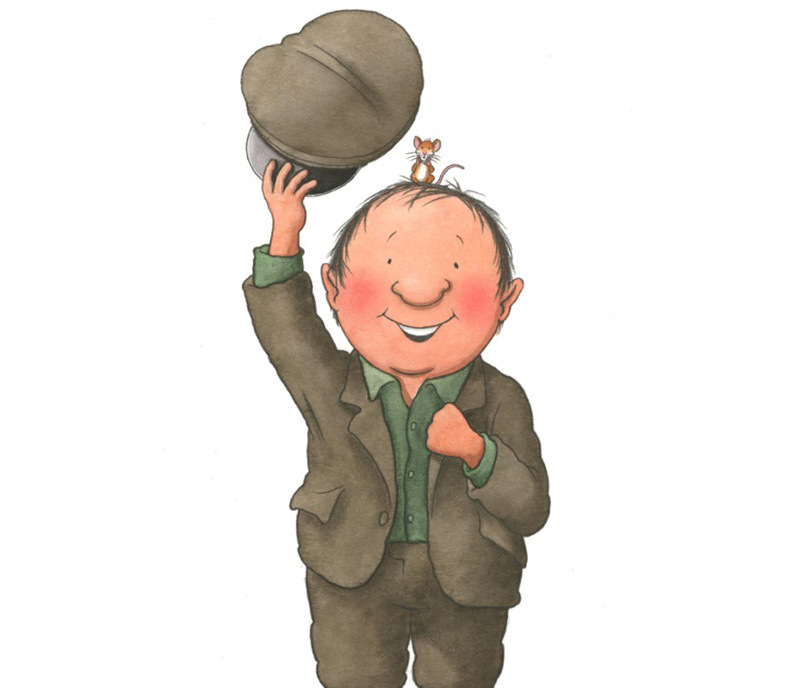 Much-loved children’s character, Percy the Park Keeper, will be marking the 30th anniversary of his stories with activities in one of Cheshire’s very own favourite parks. 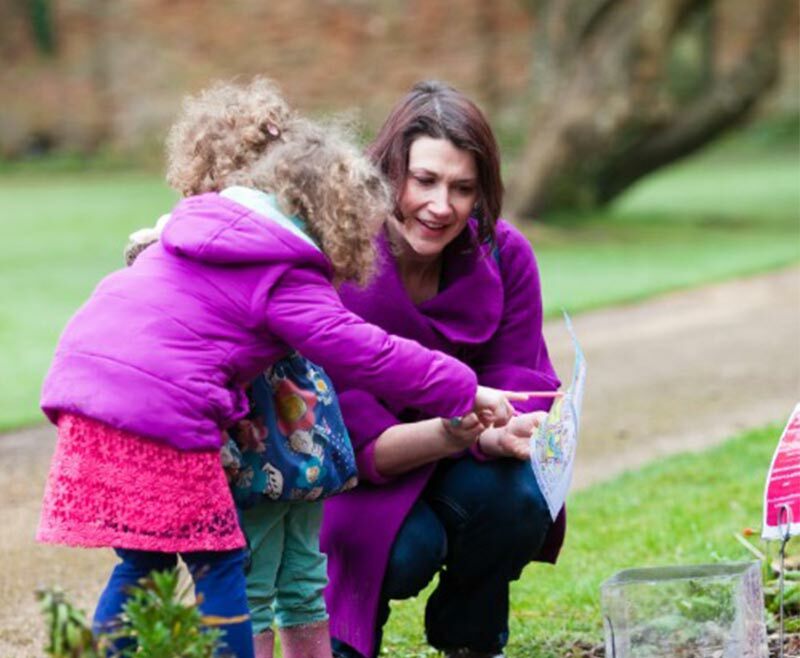 Families can explore the garden, deer park and house this Easter as part of the first of a series of interactive trails inspired by the popular books. 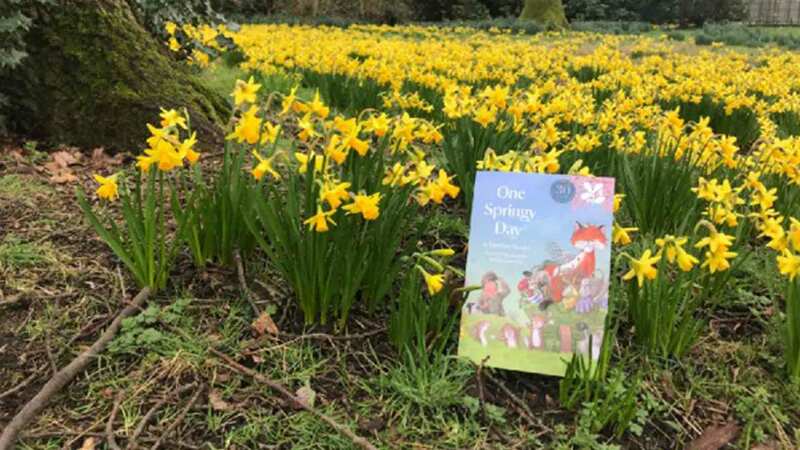 The Cadbury Easter Egg Hunt will bring to life author Nick Butterworth’s brand new Percy book, One Springy Day, published by HarperCollins Children’s Books, which will be released on Thursday 4th April. The gardeners and rangers at the National Trust attraction are missing some tools they need to look after their green spaces, and suspect that a cheeky fox may be playing hide and seek with them. Families are needed to help solve the mystery and earn themselves a Cadbury chocolate prize. 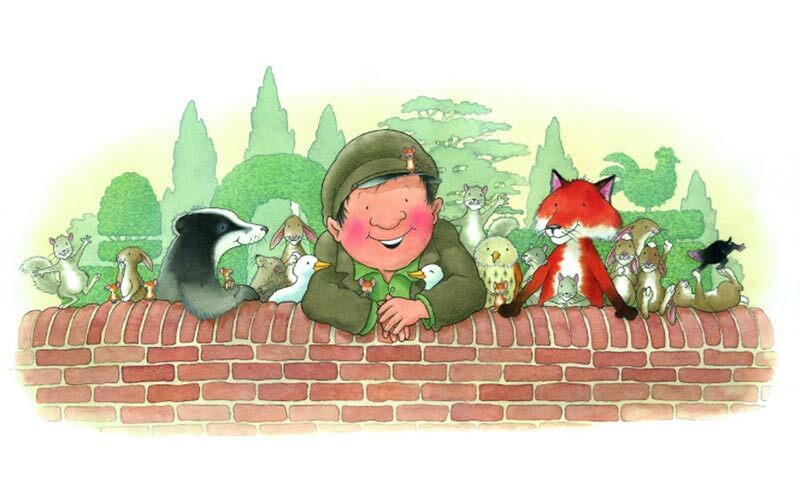 In addition to the interactive Easter trail, families can join Percy and hear about his adventures in nature’s playground with his woodland friends. Dress up and become part of the story with interactive storytelling sessions all through the Easter holidays.